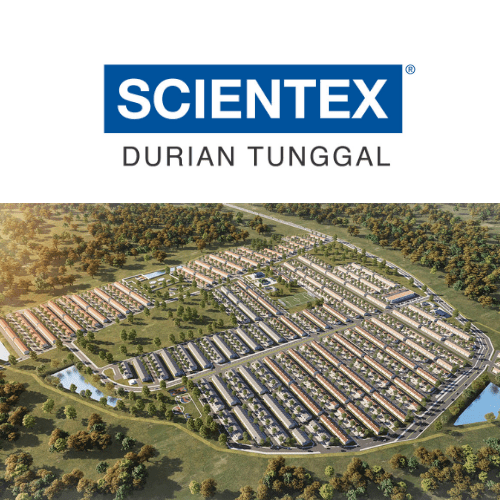 Blissful Living, Inspired by Nature. 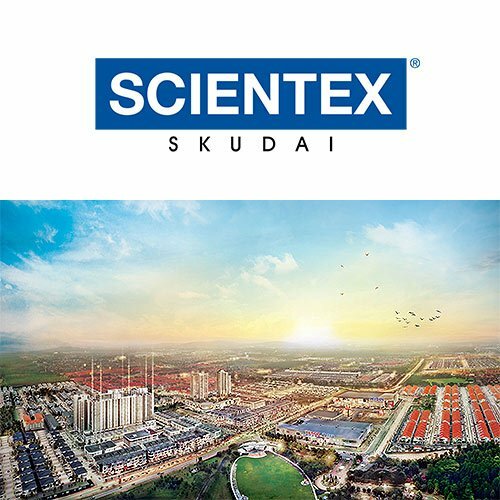 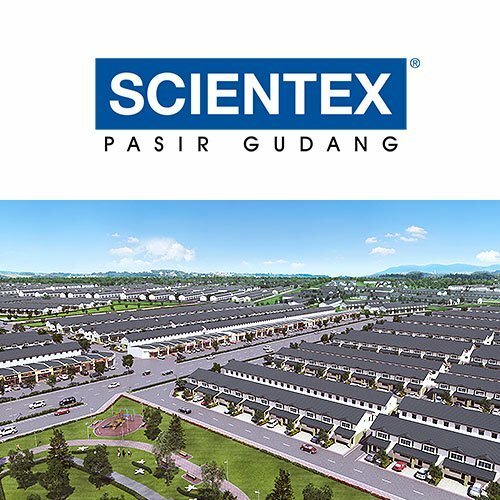 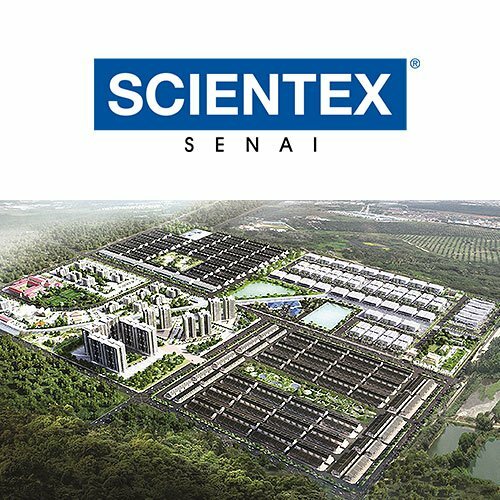 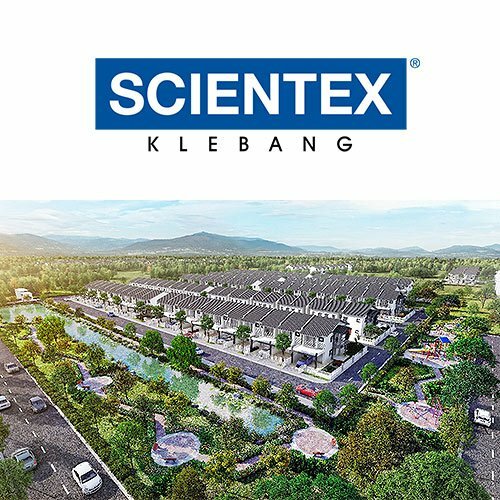 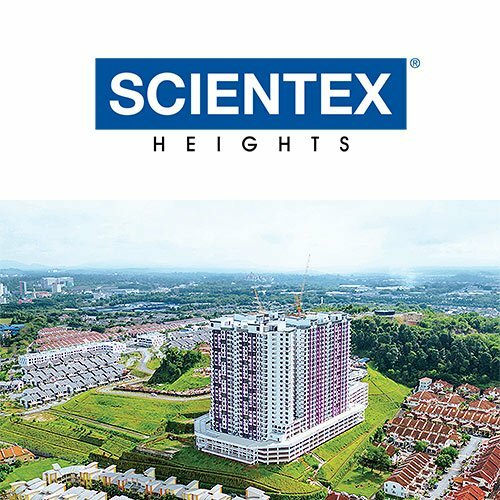 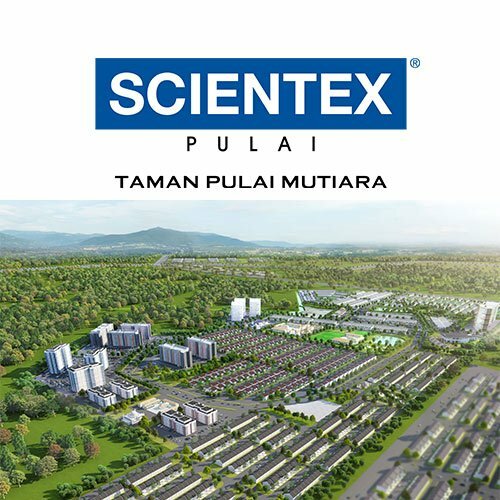 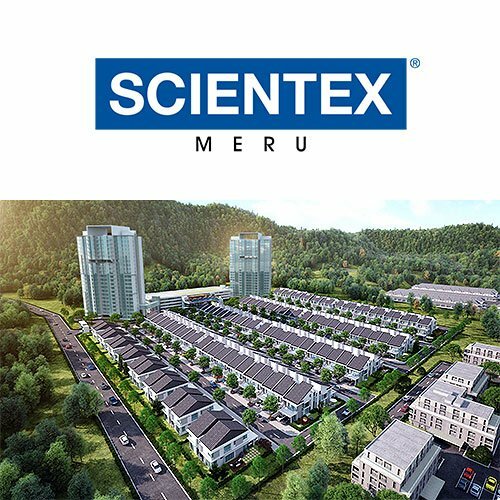 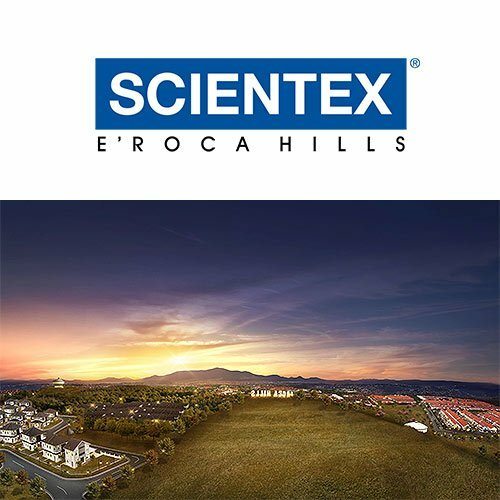 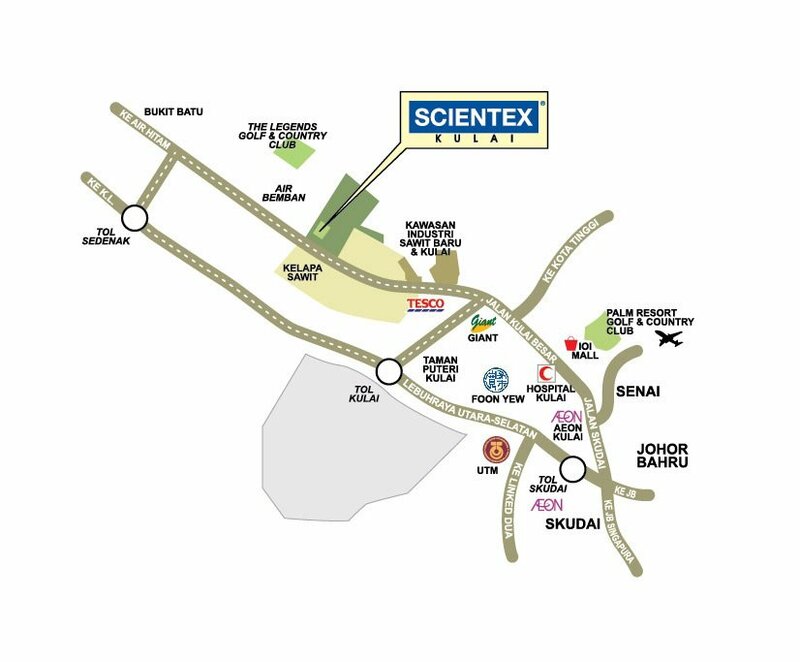 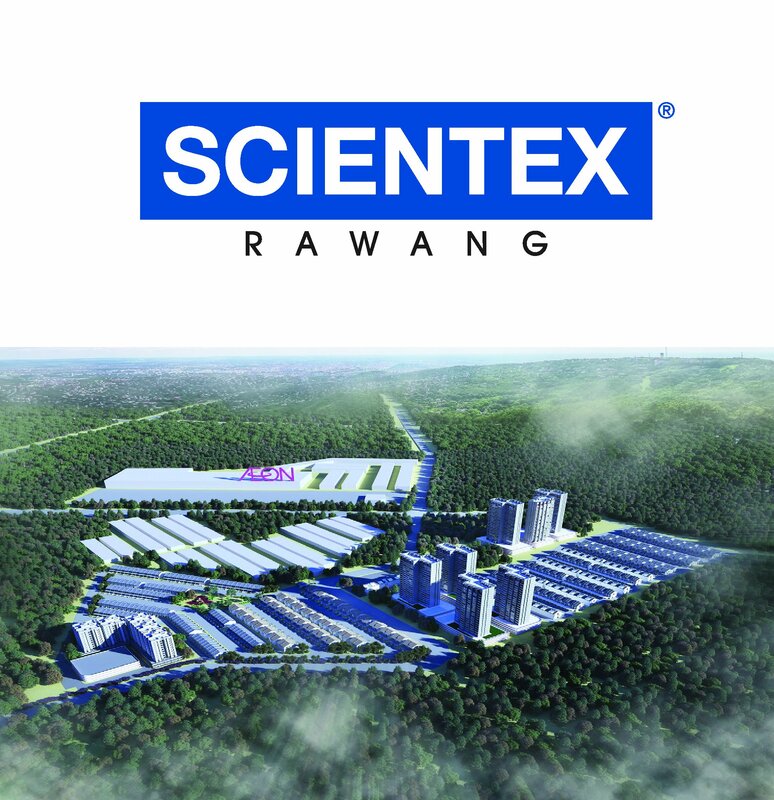 With its relative proximity to the Iskandar Malaysia region, Taman Scientex Kulai was launched in March 2008 and was initially targeted at the affordable homes segment. 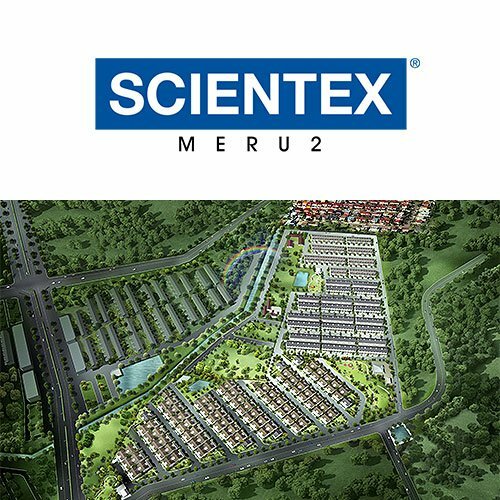 The development is spread over 250 acres of freehold land. 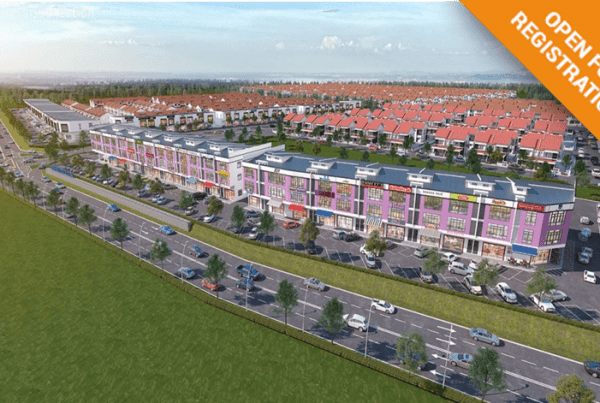 To date, more than 1950 units have been sold out successfully handed over to purchasers. 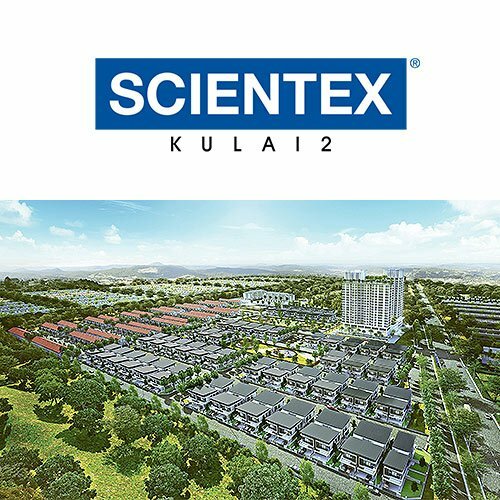 To carter for future expansion, we acquired another piece of strategic landbank in Kulai area & named it “ Scientex Kulai 2” to continue boarded our product offerings to the market.